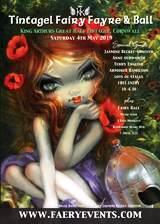 Spring Edition of FAE Magazine! 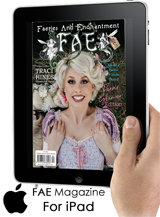 Wanna be in the Winter issue of FAE! 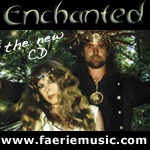 FAE magazine OUT NOW! 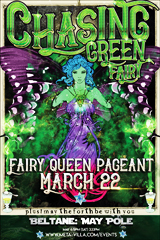 Includes guest announcement!!! 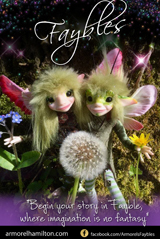 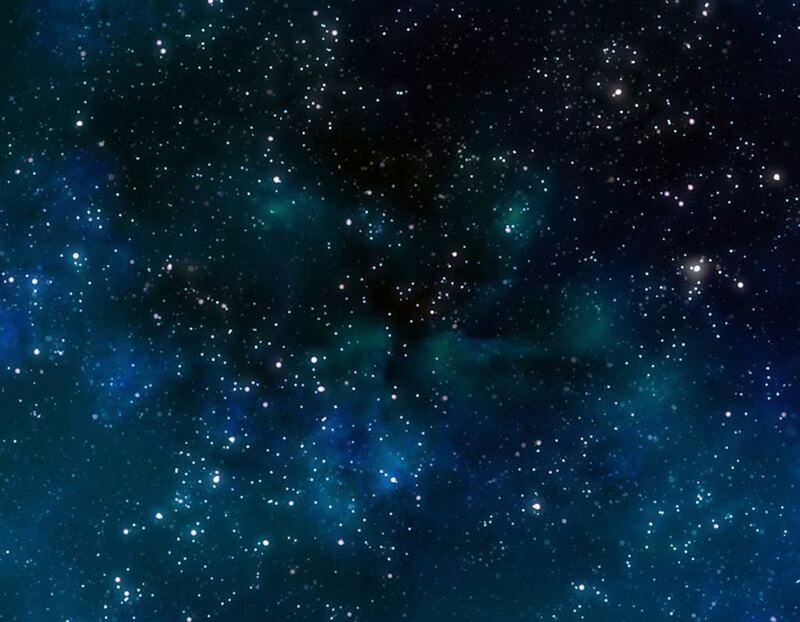 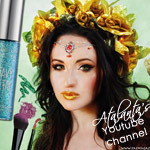 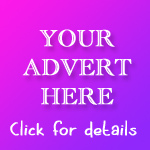 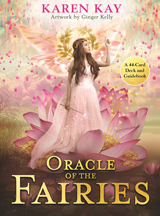 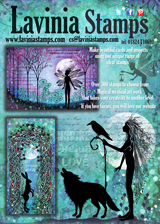 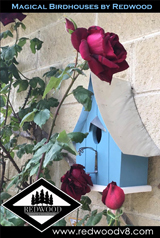 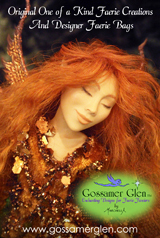 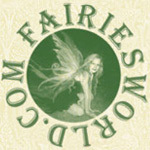 Want to Showcase your Faery Inspired business in FAE?